The National Fire Protection Agency (NFPA) has decided to fast-track NFPA 3000, which is the Standard for Preparedness and Response to Active Shooter and/or Hostile Events. The implications for facility managers are significant. The granting of provisional status significantly accelerates the standard development process. So NFPA 3000 could be in effect as soon as April 2018. Why Does NFPA 3000 Matter for Facilities Managers? 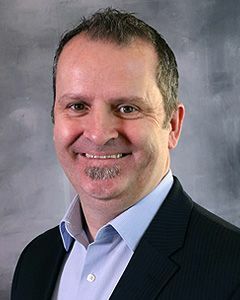 The proposed standard recently closed to public input, but the role of facilities managers and owners is mentioned several times in NFPA 3000. These mentions are indicative of the standard’s stated objective—among others—to establish a unified command and integrated response. The NFPA approved the proposal and established the NFPA Technical Committee to work on the new standard. Members of the committee include law enforcement, fire, EMS, private security, and federal agencies, as well as healthcare providers, universities and local government. While NFPA 3000 is driven by the technical committee and facilitated by NFPA, the process is open to the public, first responders, and any other interested party. Why is NFPA 3000 Being Fast-Tracked? 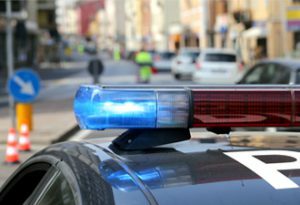 Active shooter incidents are happening more frequently and with a more significant impact than they have had in the past. In response, NFPA 3000 is being fast-tracked. How Can Facilities Managers Get Involved in NFPA 3000? If you’re interested in reading the proposed standard, you can do so through the NFPA 3000 page. The public comment period ended February 23rd, 2018. The NFPA has also provided this fact sheet to quickly get you up to speed with the standard. Whether you submitted comments or not, your facility’s emergency planning and response will be affected by NFPA. While NFPA 3000 has not been finalized, the current version represents the culmination of nearly two years of planning. The underlying principle of establishing a more integrated response will remain. That means facility managers must—at a minimum—prepare to adjust their active shooter plans, reevaluate training programs, and align themselves with first responders. 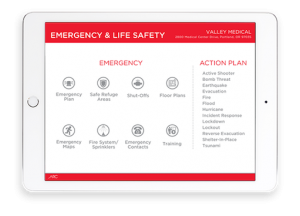 See videos on how the ARC Emergency and Life Safety Mobile Dashboards can help with handling active shooter emergencies.